Today, I drove back to UMass. As much as I loved my time in the UK, I’ve been looking forward to this day for quite a while. Fittingly, my supervisor Adam was one of the first people I got to see after arriving which made me happy. It’s hard to believe I’m in my last year of graduate school. A year away from my degree, a year away from no more homework, a year away from the unknown. There are a lot of changes occurring and I feel the gravity of each of them. I’ll be working with a new staff, in a new area, with new responsibilities and I couldn’t be more excited. I’m grateful for the training and support I receive because without it, I wouldn’t be here. I am fortunate to continue my education and I’m grateful it will allow me to help people in so many different ways. CLEAN WATER! Check out my project and see how you can get involved! As always, check out my first blog, 25 Things I’m Grateful For (#1) to know why I’m writing this list and why I want you to start yours. Featured image of a very foggy view from my apartment. Looking forward to a new year. 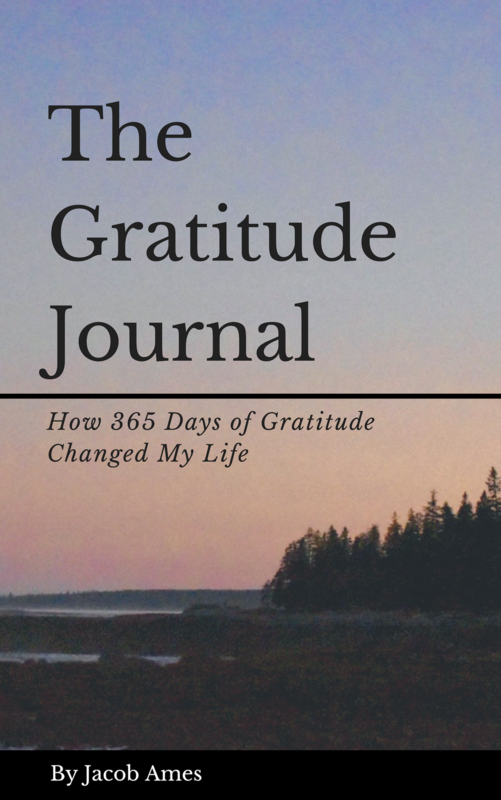 100 days of gratitude. That’s 2,500 listed things, people, foods, places, smells, critical thoughts, beliefs, and a whole lot else I’m grateful for SO FAR. I’m excited to share this with my gratitude readers because you all have been so encouraging and supportive of this list and the concept of gratitude / thanks / and appreciation. Working with Carley. Our car rides back from class, chats in the office, and everything else has made this year at UMass special. She’s become one of my best friends and I have loved working with her. My Peer Mentors. I am a brand new supervisor with A LOT to learn. They’ve been patient with me as I have been patient with them. Together we’ve had a special year and they teach me a lot about myself and how I work with others. They’re a really great group, even if they do stress me out sometimes. My family, I write them into every list for a reason but I am so lucky to have supportive parents and siblings. These people are my best friends and I have had a lot of good days thanks to these people. My cat. He’s been a fantastic emotional support and gives me a reason to get up in the morning when I’m grumpy and tired. Stretching before bed. It has done wonders for me and it’s important to be “flexible” in life. Working with Kelcey and teaching CORE. She is a fantastic co-facilitator and we have an outstanding class. So many of these students will positively change UMass during their time here. My supervisor, Adam. He really understands me as a person and has been so helpful and encouraging during my process of transitioning to grad school this year. Clean Water! I take it for granted all the time here but wow does it make a difference in the way I live my life here in America compared to Cambodia. The sound of birds summer mornings. I love being warm and cozy but I’m not a fan of being hot. I love the summer but I’m not a fan of my birthday. Overall, it’s a good time for me. The smell of the ocean once you get to the cape. I’ll miss my family in England this summer. Peanut butter. It just had to make the 100-day list lol. It’s not only delicious, it’s simple. No dishes, no mess, just a man and his sandwich. My bed. It’s not only big enough for me to fit on but it’s my safe space and where I recharge for the next day. Learning new things. That’s my goal for every day on this planet and I’m grateful for the really good ones. Laughing with Melissa. Monday’s are always my longest day but FaceTiming with her helped turn my day around. THE Bridgewater State University. So many people I love are there and it’s become my home away from home. It changed my life and helped make me who I am today. Inspiration in every form. I love good quotes, movies, clips of people who want nothing more than to make you believe in yourself. I hope to be that person for as many people as possible. Good food. Man, I love food. My laptop still works after 8 years of use. Can’t take that stuff for granted. Patience. It’s been the biggest lesson I’ve been trying to learn for the past year and I can see my progress. It’s been so helpful for a lot of reasons and something I know I can go back to when I’m stressed out. Laughter. I’m someone who really enjoys humor and I think genuine laughter can be the mark of a good connection between however many people. Honesty. Sometimes it’s scary but it can feel liberating when you get it off your chest. It’s also good to know and trust others are being truthful with you. Definitely, something I’m grateful for on both ends. Reflection. With reflection comes learning and I LOVE learning. Whether it’s out loud as I’m processing with one of the many supportive people in my life, or just in my journal, it makes me happy. Gratitude. It’s changed my life for the better in every way. The present moment! The here and now! Featured image of me giving my commencement speech. Telling people “Love Your Process”, and that we have a lot to be grateful for.